For many Canadians, golf is a family affair. For the Bishop brothers, it’s become a family business. The parallels between playing the game and becoming an entrepreneur are not lost on the Nova Scotia-based Bishops, the brains behind startup Dormie Workshop, whose custom-designed, handmade leather headcovers have been taking the golf world by storm since their debut in 2014. Like golf, running a small business can be demanding, time-consuming and downright maddening – but also deeply rewarding, so long as you put in the work, stick together, try to have fun and know when to seize the moment. “The one thing that our family has always done is that whatever we’ve done, we’ve done together,” says Todd Bishop, 46, who runs Dormie Workshop out of a 1,500-square-foot facility in Halifax with his brothers Jeff, 36, and Alex, 34. Serious golfers know a thing or two about the old-school bag-candy revolution of recent years, be it the knitted pom-pom argyles or rugby stripes of Rocket Tour Golf or Jan Craig, or the boutique leather creations of U.S. upstarts like Headgear, Stitch Golf or Cru. If you’ve been to Cabot Links, the 36-hole coastal links sensation on the west coast of Cape Breton Island, you’ve probably seen Dormie Workshop’s handiwork. The white leather putter cover with the simple Cabot logo and tartan liner is the flagship of the fleet. 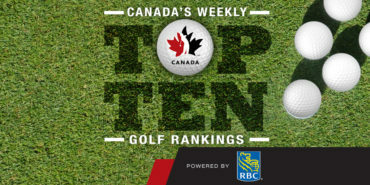 Cabot has come to represent the singular Canadian golf experience, precisely the sort of brand identity to which Dormie Workshop aspired, Bishop says. The fact the company was based in Nova Scotia made the partnership a match made in heaven. So what’s behind all the headcover hoopla? First and foremost, consider camouflage: a premium driver can run $600 and a 3-wood $275, while high-end collectible putters can easily run into the thousands of dollars. Advertising the contents of a golf bag with a manufacturer’s headcovers can be an open invitation to thieves. Then there’s the fact that until recently, those spandex-and-vinyl sock covers could be all but impossible to pull over a massive 460 cubic-centimetre driver head. The vintage boxing-glove style favoured by leatherheads is the hot thing now – perfect timing for the Bishop boys. What’s more, golf is in the throes of a full-blown customizing craze. Drivers have swappable weights and shafts. 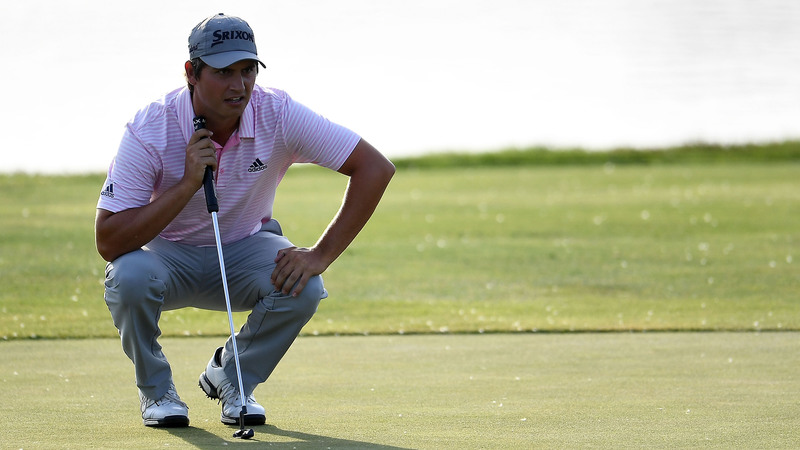 PGA Tour players stamp their wedges with personal symbols or inspirational sayings. Fans of marquee putter designer Scotty Cameron spend thousands to trick out their flat sticks with special finishes, colour accents and aftermarket grips. Ball manufacturers are boosting sales with custom logos, stamps and play numbers. That’s not always easy, something Bishop knows from experience: he and Jeff are both PGA professionals who tried their hand at playing the game for a living before their entrepreneurial spirits took over. 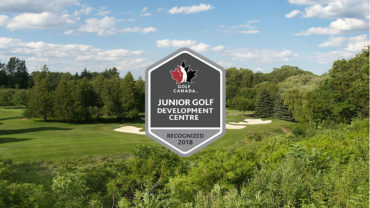 Today, they coach elite juniors out of Grandview Golf and Country Club in Dartmouth, N.S., when they’re not hunched over sewing machines or elbows-deep in swatches of rawhide. For nerve-racked golfers, a soft swath of leather can be like a fidget spinner on the fairway. Dormie sets itself apart from an increasingly crowded marketplace, says Bishop, thanks to exceptional craftsmanship, unmatched customer service and a sky’s-the-limit approach to customization that owes a lot to youngest brother Alex’s talents as a graphic designer. 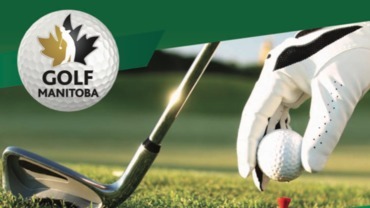 Prices for Dormie Workshop’s current offerings vary from about $70 for a basic putter cover to $150 for a driver model that features more elaborate designs and multiple colours and leathers. Custom orders can go up from there, like the guy from California who paid more than US$1,000 for a set of four covers that featured family emblems, sayings and an array of custom artwork. “I would be surprised if his clubs are equal in value,” Bishop chuckles. In their first year of operation, Dormie Workshop moved about 1,500 units. The following year they set up shop at the four-day PGA Merchandise Show in Orlando, ground zero for a golf-themed equipment startup. They matched the previous year’s sales in just those four days. This year, Bishop says they’re on pace to sell upwards of 14,000 units. Impressive, yes, he notes. But taxing nonetheless. Which, of course, is ultimately what makes Dormie Workshop a true golf business, and its founders well-suited to use the spirit of the game to navigate even the most daunting challenges: focus on the process, take it one step at a time, and let the outcome take care of itself. “There’s all kinds of different ways this thing could go,” Bishop says, a trill of excitement in his voice. 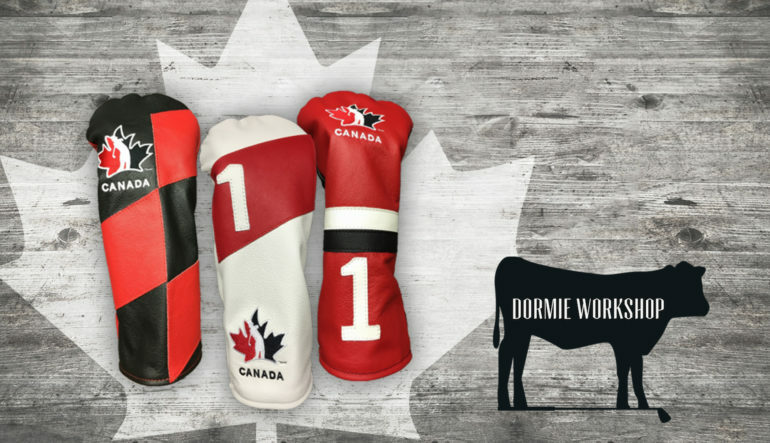 Click here to visit the Golf Canada estore and purchase one of the three Team Canada Dormie workshop headcovers for sale.